It’s an incredibly polarizing topic of discussion in our city: What should be done about the homeless problem? There are valid arguments on both sides, and as a police department, we are very familiar with those arguments as we often bear the brunt of harsh criticism from both sides of the debate. There are some in our community that think our department simply doesn’t do enough to help people living on the streets or down by the river. They often tell us we should stop issuing tickets to people who can’t afford to pay them anyway. Some critics go as far to say that all we do is harass the people who stand on the street corners holding signs or hang out in City parks. The criticism can be just as strong from the other side; from those who think police departments shouldn’t be in the business of using tax payer money to help out “the local bums.” From this crowd we’re frequently told that the homeless and transient population already gets away with too much, from illegal camping to ruining our parks. The words “bleeding hearts” and “caving to political correctness” pop up frequently from this side. So what’s a police department to do? The answer is simple: do what’s right. And that is what is shaping the decision to reassign 3 officers to create a team that will deal with an issue that both sides of the debate will agree is only getting worse. This isn’t about finding middle ground, it’s about trying to tackle a problem that is a drain on our already tight resources, a problem that is of a great concern to people in our community regardless of what side they are on, and a problem that is a public safety issue for those who are homeless. 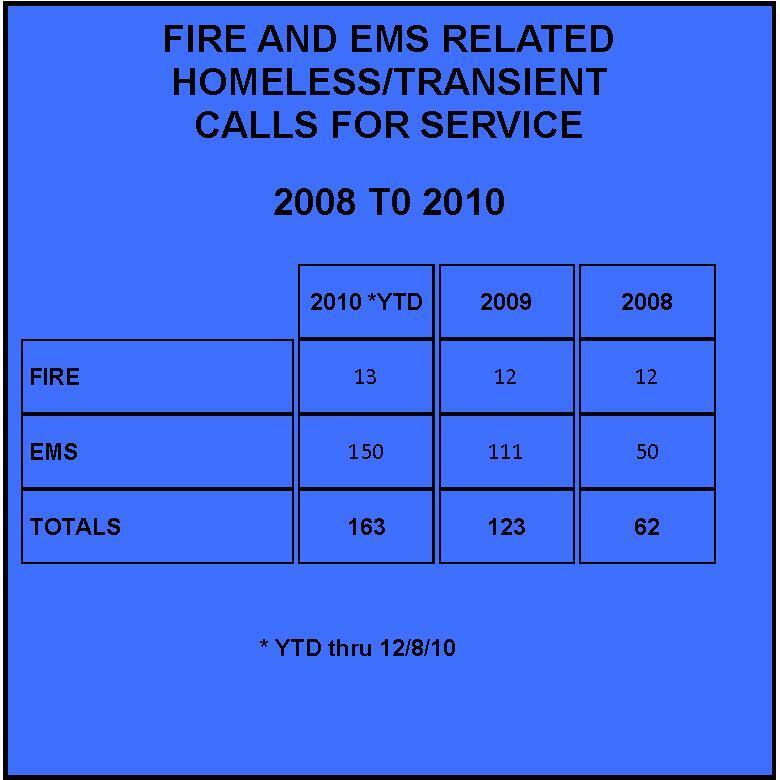 In our search for a solution we learned about the Homeless Outreach Team (HOT) the Colorado Springs Police Department put together, which reduced their calls for service related to the homeless by 60% in about 18 months. Colorado Springs Police Chief Richard Myers has a great quote: “You can’t arrest your way out of the homeless issue.” He’s right. That’s not to say we won’t enforce the law just because someone is homeless. It means if there’s a better solution with a long term impact that writing a ticket wouldn’t have, let’s do it. That way our officers won’t be back in a week, or a day, or sometimes even within the hour dealing with the exact same person for the exact same issue, which is what often happens now. However, if someone needs to go to jail, they’re going to jail. This isn’t about officers turning a blind eye when a homeless person breaks the law- it’s about finding real solutions to the problems. One of the biggest reasons for the success of the HOT program in Colorado Springs is that it brought together all of the people who deal with the homeless issue in that community in one way or another; from charities and non-profits to government run service agencies to law enforcement and emergency medical services. All of these groups had the same mission of reducing homelessness, but they often worked independently instead of as a team. Once the police officers knew which places offered what kind of help, they could act as liaisons for the homeless in getting them the help they needed. The more people who get the help they need the fewer people we have to deal with as police officers and voila! – the problem is reduced. So what can these officers do that they’re not doing already? We’re still working on that answer as we figure out exactly what our program will involve. Certainly the Colorado Springs Police Department’s plan has some intriguing elements. For example, their HOT officers have successfully reunited homeless people with family members that agree to help them get back on their feet. 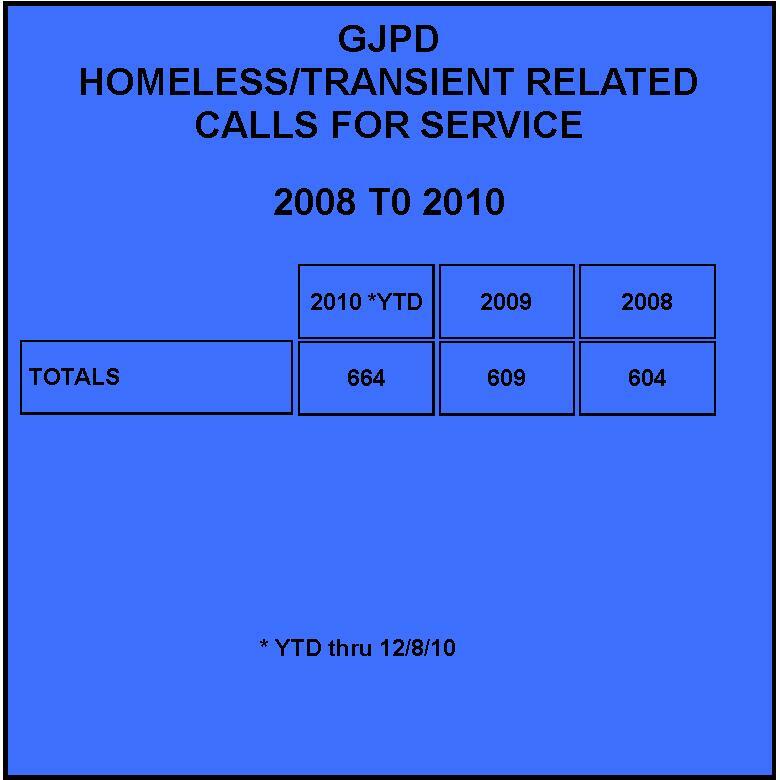 The officers also worked with their city leaders to “develop and implement an enforceable No Camping Ordinance.” Instead of living next to recreational trails and other places where they are not wanted, the HOT officers used their strong connections with homeless service providers to get the people into better housing or shelters. We will take into account all of the tips we picked up from our research of the Colorado Springs model as we develop one that will work for Grand Junction. One thing we hoped would happen, and we’re already seeing evidence of it, is that we may be able to use this team to help solve some major crimes. We had our first example this week, when our detectives were handed information about a serious assault that recently happened. The detectives first looked at the case on Tuesday and solicited help from the three officers who will eventually make up our homeless outreach team. This unit doesn’t officially start until January and we don’t even have a name for them yet but they are already starting to build connections and relationships with some of our local homeless people. 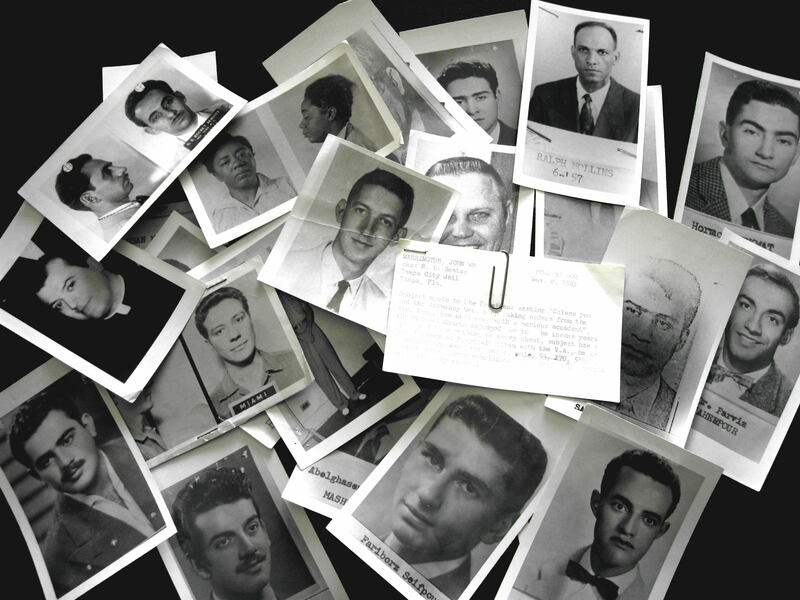 The three officers were able to work their way through the camps on the river talking to anybody they came across, which resulted in the officers being able to identify several potential witnesses. The detectives working the case talked with the witnesses and were able to identify a suspect by Wednesday afternoon. Before the detectives could finish writing up a warrant the homeless outreach officers found the suspect and arrested him on probable cause. This is exactly why we are forming this unit. The nature of our jobs requires our officers to have direct contact with the homeless people in the camps along the river, and by building relationships and connections with them we can work on reducing homelessness in our community while at the same time solving some major crimes. There’s something that’s important to note here: this is not THE solution to the homeless problem in Grand Junction, nor is it THE answer that will completely satisfy people on both sides of this fiery debate. There’s also the fact that some people simply don’t want to be helped, and there is likely little we’ll be able to do about that. But we do believe this is the exact kind of out-of-the-box thinking that will hopefully get us on a path toward reducing the homeless problem in Grand Junction, and that’s something both sides can agree is the right thing to do. The Grand Junction Police Department recently received a report from a resident who received an email from a person claiming to be a member of the military. In the email the scammer says he is in Iraq and is trying to get a large sum of money found near Saddam Hussein’s palace out of the country and needs the help of the email recipient. The scammer goes on to say he will share the money if he receives the help. The email asks the recipient to contact him. This scam is very similar to others that are out there promising you large sums of money. Generally the victim either cashes checks that eventually bounce or sends money to pay for various things while they wait for the large sum of money to come back to them. If you receive one of these emails delete it immediately and do not respond or send any money. The Grand Junction Police Department is asking people who have used debit or credit cards recently at area gas stations to closely monitor their accounts. Today we were alerted to “skimming” devices that were found inside three separate gas pumps, each at a different gas station. “Skimming” devices are used to obtain account information, including pin numbers, from credit and debit cards. The “skimming” devices could not be seen from the outside because they were wired inside the machines. The GJPD learned of the devices after a maintenance worker at a gas station in Fruita found a device in one of the machines. Two others were found in Grand Junction after other machines were checked. Officers are going to each gas station in the City to notify them of what we’ve found and to have the station owners check their machines. At this time we do not know how the devices got inside the machines or how long they have been there. If you have used a debit or credit card recently at a gas station in the Grand Valley you will need to closely monitor your account for any fraudulent charges. If you do not find any fraudulent activity in the coming weeks or months you do not need to do anything. If, however, you find someone has accessed your account please stop by the police department to complete a fraud packet and file a report. If anyone has information about this crime they can call the Grand Junction Police Department at 242-6707, call Crime Stoppers at 241-STOP, send the information via the web at www.241stop.com, or text a tip to CRIMES (274637) with the word TIP729 in the message. The identity of the person providing the information will remain anonymous. It’s said you can ask nearly anyone who as alive at the time where they were 47 years ago today when President Kennedy was assassinated and they could tell you. Now a GJPD VAP is telling the story he hasn’t been able to tell since that fateful day. Jerry Blaine doesn’t sit still very well. After he and his wife moved back to Grand Junction in 2003 to supposedly retire for good, it didn’t take long for Jerry to spark a new project to work on, one that now has him on a nationwide book tour and in a couple of weeks on televisions everywhere for a Discovery Channel program. “We fantasized when we started this that this is what it would be,” says Jerry. What “this” is is the overwhelming response to a book Jerry wrote detailing the events surrounding the Kennedy assassination. 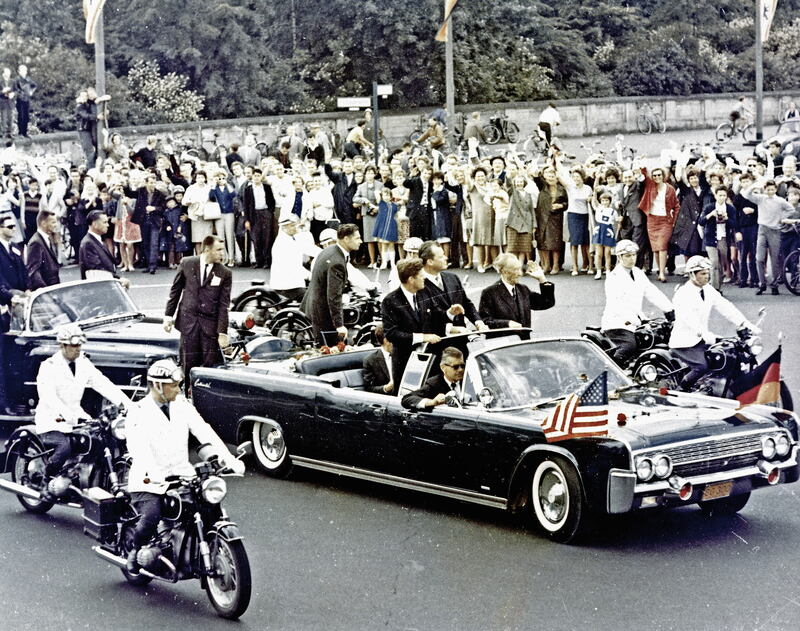 For the past 47 years, Jerry, a former Secret Service agent who worked under Presidents Eisenhower, Kennedy, and Johnson, as well as the other agents working the Kennedy detail have remained silent on the issue; incredibly silent. That changed in 2003. Jerry began reading and researching the assassination on the internet where he found one conspiracy theory after another. That disbelief turned into inspiration, and Jerry’s book was born. 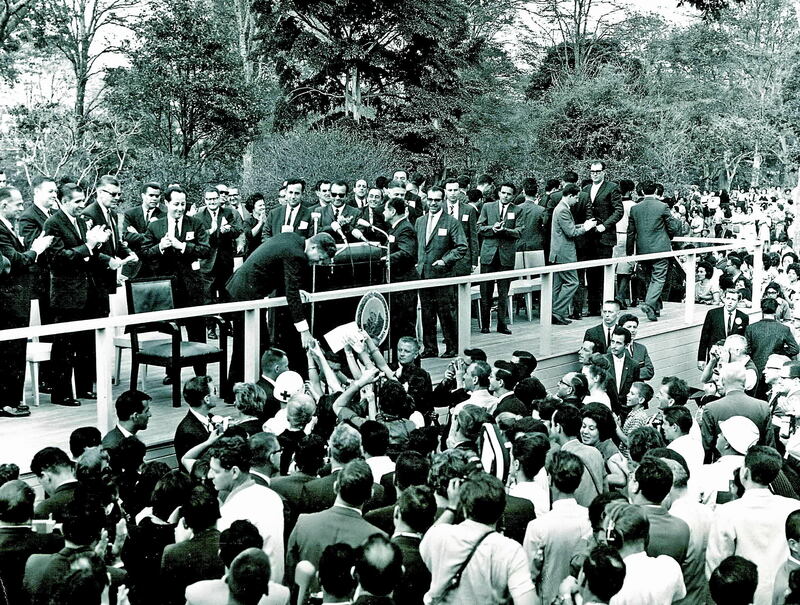 A reunion eventually brought the 8 agents who were on the Kennedy detail at the time together again, with The Discovery Channel there to capture the moment. Although Jerry has been a GJPD Victim Advocate, or VAP, for about a year now, I’ve found his interesting and historical past wasn’t all that well-known prior to the attention his book is garnering him. What’s probably even lesser known by those outside the police department is what he continues to do today to serve those in our community. As VAPs, Jerry and his wife, Joyce, provide crisis intervention when officers request their presence at a critical incident. All of our VAPs are equipped to deal with trauma, domestic violence, sexual assault, child abuse or death notification. While on scene they offer comfort to victims, assistance to the officers, and referrals to community resources for those who need them. While I was speaking with him I too noticed that he prefers to give his wife center stage when it comes to talking about how they continue to serve today. It’s pretty evident, though, together they make a great team, and they are a tremendous help to both the police department and those in our community. Thanks to all of our VAPs for helping to make sure the people in our community don’t have to suffer in silence. Jerry shared some other photos with me of his time on the Kennedy Detail. Secret Service agents used “Flashcards” of potential assassins. Blast back to the past with us! 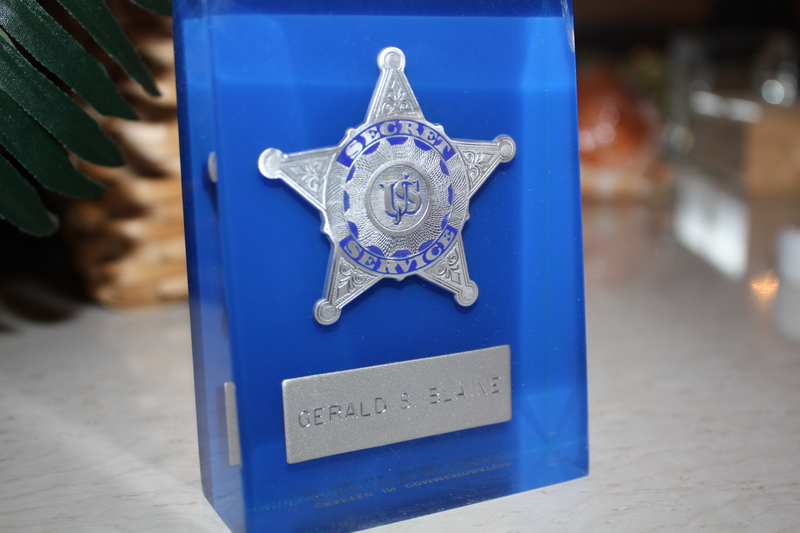 See what was happening with the Grand Junction Police Department way back when……. 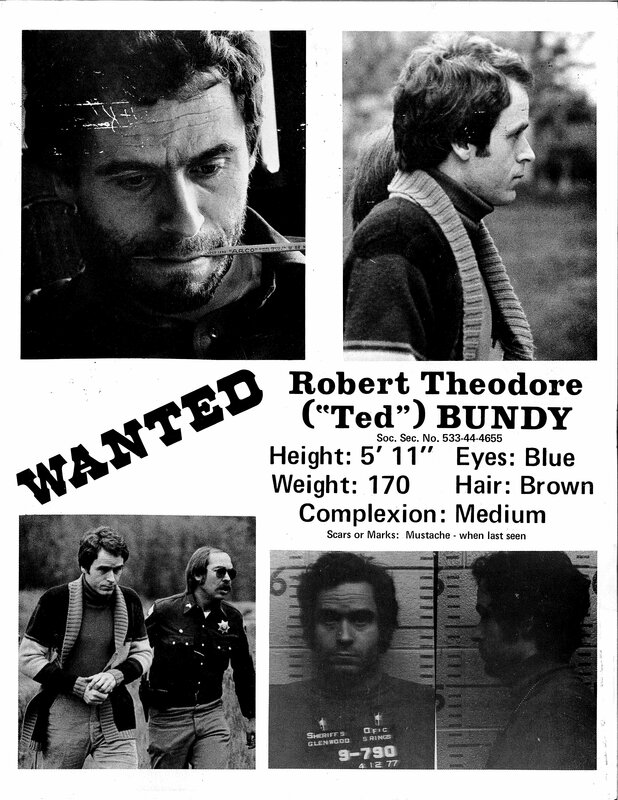 In 1977 Ted Bundy escaped from the jail in Glenwood Springs. 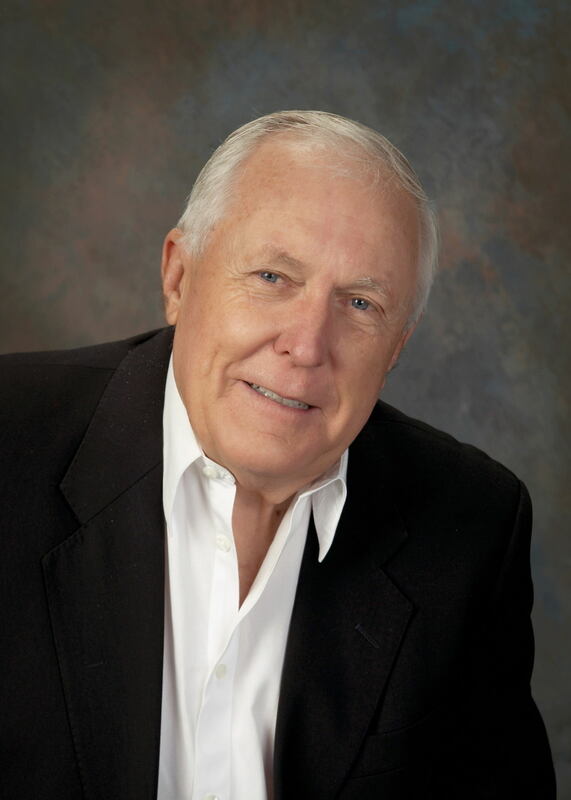 Retired GJPD officer Lou Frasier, who worked here at the time, provided me with one of the wanted posters that was distributed during the search for Bundy. Wikipedia offers a detailed list of information about Bundy’s murders, including the 1975 murder of Denise Oliverson in Grand Junction, and his escapes from jail. This entry was posted in Blast From The Past. 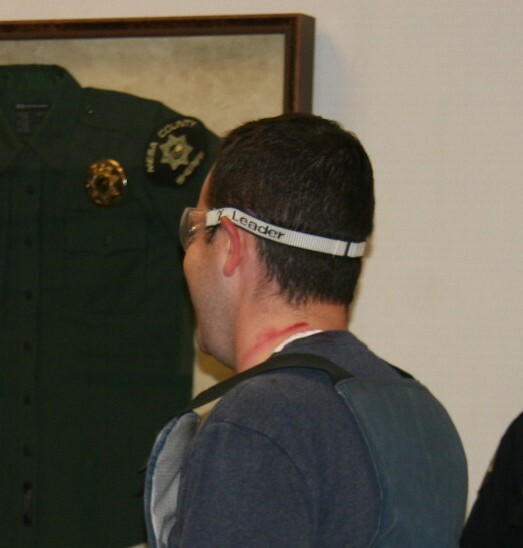 A couple of weeks ago KKCO reporter Tim Ciesco approached us and the Mesa County Sheriff’s Office about doing a news story on the issues surrounding officers’ “use of force.” What he was looking for was “what officers evaluate when they consider using force” and what their options are. I’m hoping what Tim came away with, which based on the story he aired I’m confident he did, was how quickly that evaluation process has to be done. In a lot of incidents officers face, we’re talking seconds. The buzz around the police department is that Tim did a good job of giving the public an idea of some of the things officers face when they respond to calls, especially when he had to try to explain a very complex issue in the amount of time he was allotted. And given the newscast is only a half hour, we knew Tim couldn’t include every single piece of information we gave him that day. In fact, we couldn’t even get to everything in this blog if we tried. Think of it this way: new recruits at the Western Colorado Peace Officers Academy go through approximately 175 hours of training on various use of force issues before they can even graduate. 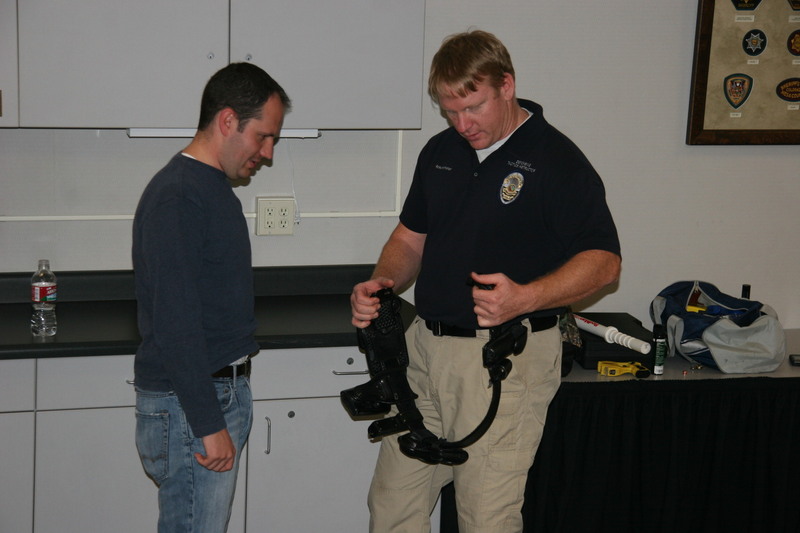 At the GJPD, all police officers are required to complete monthly trainings on a number of topics, and use of force issues are included in about 40 hours of that training spread out through the year. A 2008 FBI report indicated 58,792 officers were assaulted while on duty. The FBI also reports 48 officers across the country were feloniously killed in 2009. The FBI broke that number into some interesting statistics. 941 of the assaults wre committed by an edged weapon, such as a knife. According to a study done in the late 90s conducted by Thomas Hontz and Ray Rheingans it took an average of 2 seconds for a person to cover a distance of 30 feet, while the average speed of an officer to access, draw, acquire the target, and fire was 2.06 seconds. That means a person can be nearly 30 feet away and still have time to get to an officer before the officer has time to determine which weapon to use and deploy it. According to the FBI “there is sufficient oxygen within the brain to support full, voluntary action for 10 to 15 seconds after the heart has been destroyed.” That means even though a person has been shot in the heart, that person may still be able to come at you for up to 15 seconds. Grab your watch and see how long it actually takes for 15 seconds to tick by. Cpl. Fisher gives Tim his duty belt. That takes me back to the earlier comment that I’m pretty sure Tim has a good understanding of how quickly an incident can play out. We used some of the above statistics and put him, as well as three of our officers with varying years of experience, through a realistic scenario. Tim was given everything the officers have on their duty belt and was told to respond to do a welfare check on a man who was sitting in the park. That’s very representative of the types of calls our officers receive. What Tim and the officers didn’t know is the man was armed with a knife. Tim’s story has a few video clips of how he and our officers handled the situation. Here are some photos of the result of the knife attack on Tim (don’t worry, the red stuff is just lipstick we put on the fake knife so we could see where it struck him). Tim was “cut” on his neck and arm. His vest had a “slash” across the chest. The “cut” on Tim’s neck. It should also be noted, although I don’t have photos to show you, that the three officers who went through this scenario with the exact same amount of information Tim had also received “cuts” from the knife, even though they fired their guns and likely “shot” the suspect. That means had this been real, the suspect may or may not have been killed, but the officers still would likely have received injuries of various degrees in the process. Just some food for thought. 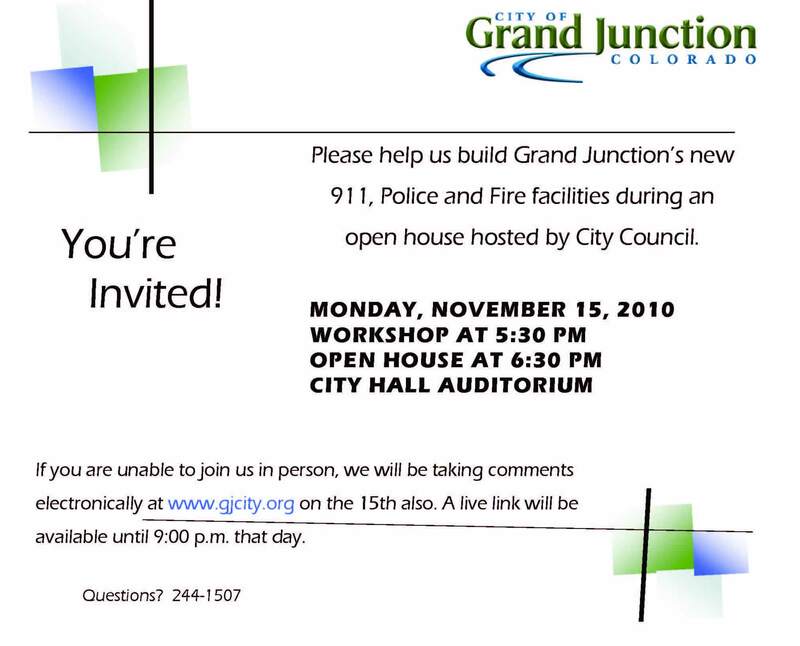 On Monday, November 15, the Grand Junction City Council will be holding a workshop followed by a public open house to present options that are being considered for new 911, Police, and Fire facilities. The workshop begins at 5:30 p.m. in the City Hall Auditorium, and the open house will follow in the same room at 6:30 p.m.
We’d love to have your input. If you are not able to make it, you can watch the workshop on cable channel 12 or on the City’s video streaming site (either live or after the fact). The City will also be collecting feedback on its website on Monday. This is a very exciting step toward the realization of much-needed public safety facilities. We hope you will be able to participate, either in person or through the web.